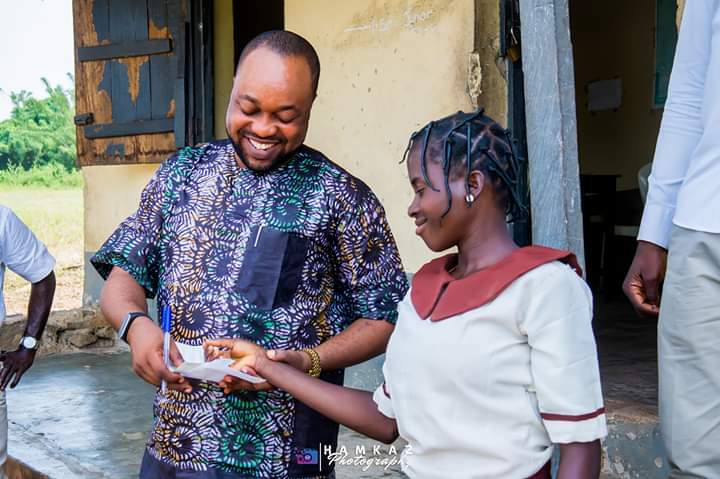 A member of the Osun state House of Assembly representing Ife North Constituency at State Level, Babatunde Olatunji, has advocated support of government and generous-spirited individuals for special students in the society. 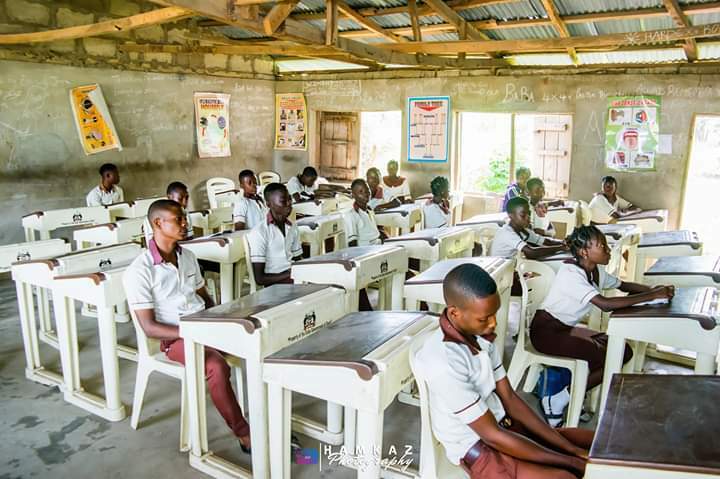 Olatunji, observed that many special students whose parents are poor and living in the rural areas are in need of financial support from fellow citizens in the community. The legislator made the call at Akinlalu High School, Akinlalu, Ife North Local Government Area of Osun state, when he visited the school to access the academic performance and pay the West Africa Examination Council, WAEC, fee of a student, Akanbi Adeola. Speaking with the principal of the school, Mr. Morakinyo, Olatunji explained that his decision to sponsor Adeola was because of her remarkable performance and determination despite her financial situations. The legislator who said he was very impressed by the commitment of the poor girl to become a lawyer, promised that he has decided to sponsor her to university level. “I learnt that she is the overall best student in the school. I was told that she goes to school without food many times. There was a time her mother told her to go and learn tailoring because she couldn’t afford the school needs of less than N2,000. I decided to sponsor her till she finish her university education because of her commitment and seriousness. The Principal of the school, Mr. Morakinyo, disclosed that Adeola emerged as senior prefect girl because of her outstanding performance. He appreciated the legislator for the gesture and advised other politicians to emulate Honourable Olatunji by extending the dividend of democracy to the rural areas, and particularly to the exceptional but poor students. Reacting to the gesture, Adeola thanked the legislator for paying her WAEC fee and also promised to pay her National Examination Council, NECO, fee. Adeola who explained that her father died 9 years ago, disclosed that her mother has been finding it difficult to feed her and her siblings. “My mother is selling pap (ogi). My father died 9 years ago. I want to become a lawyer but my mother asked me to go and learn tailoring. She couldn’t pay my school fee. Adeola Akanbi joins the growing list of indigent but brilliant students adopted by the lawmaker under his ‘Tunde Olatunji schorlarship project. Some of his adopted students are at various levels of education upto the University level. They currently run degree programmes in OAU,University of Ilorin,LAUTECH and many more.